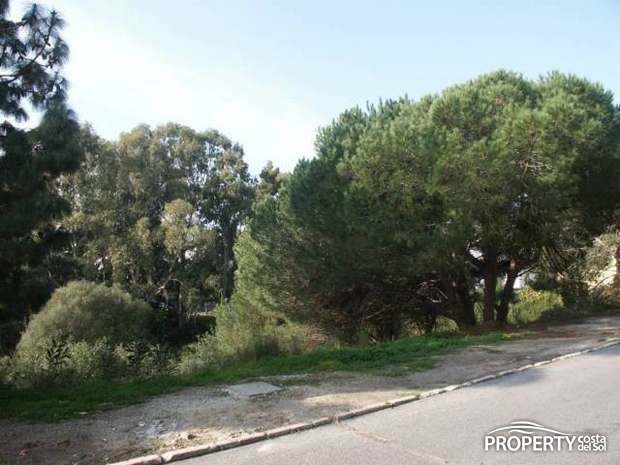 A 950 m2 big plot with a project. 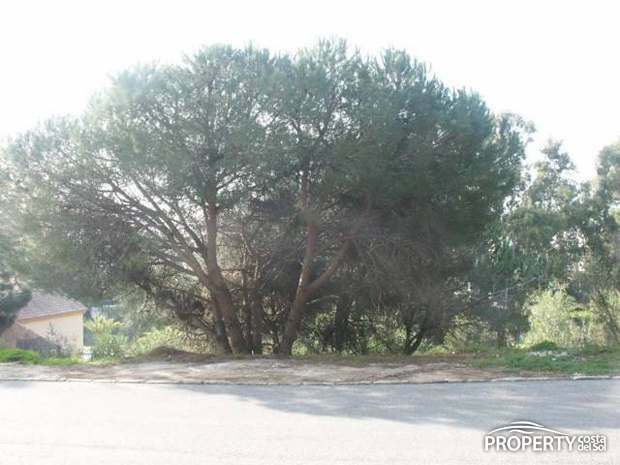 The plot is facing Southwest and is conveniently situated for Golf, schools and tennis with good road access in a private and quiet area. 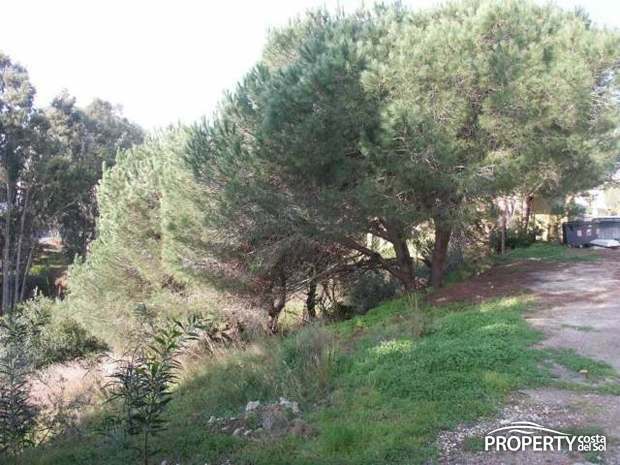 Yes, please send more information about this property with ref.no: 611.